This is the cutest little bunny! Everyone in the family wants one! Is just perfect to hug, grab, and cuddle with! 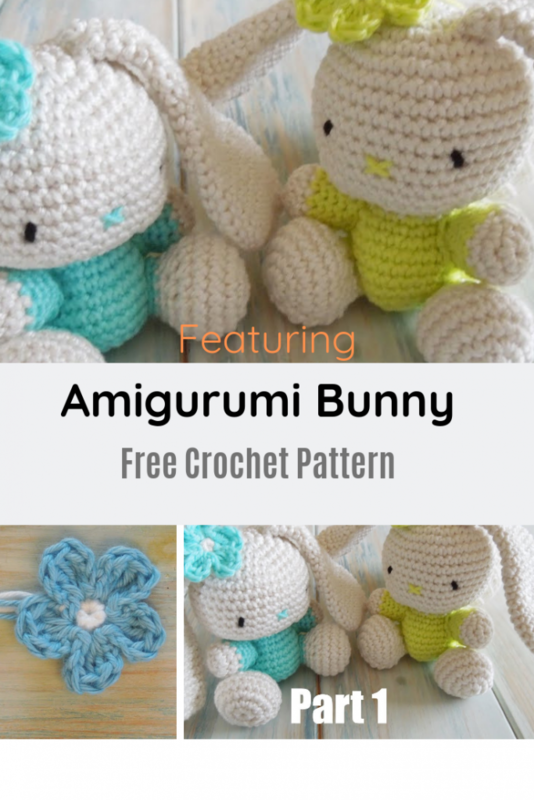 Learn how to make a cute amigurumi rabbit with this wonderful and fairly simple pattern that’s suitable for even beginner crocheters. The adorable Bunny Crochet Pattern designed by HappyBerry Crochet is made from mainly single crochets through decreasing and increasing. Get the Pattern —> Adorable Bunny Crochet Pattern. Thanks to HappyBerry Crochet, for the article inspiration and featured image.